The Population Council is credited with bringing the abortion pill RU486 to the United States. 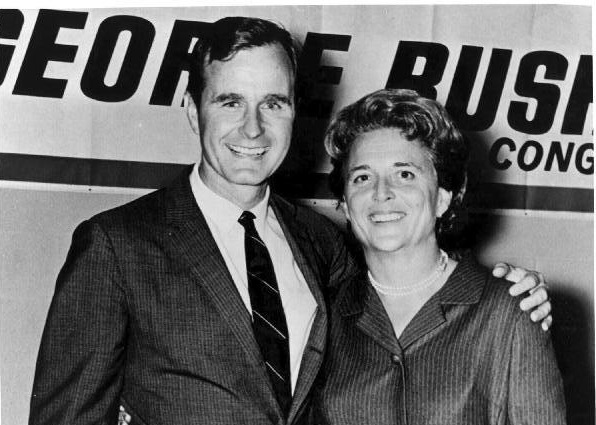 The organization was founded in 1952 by John D. Rockefeller 3rd. Frederic Osborn, a founding member of the American Eugenics Society became the group’s second president in 1957. 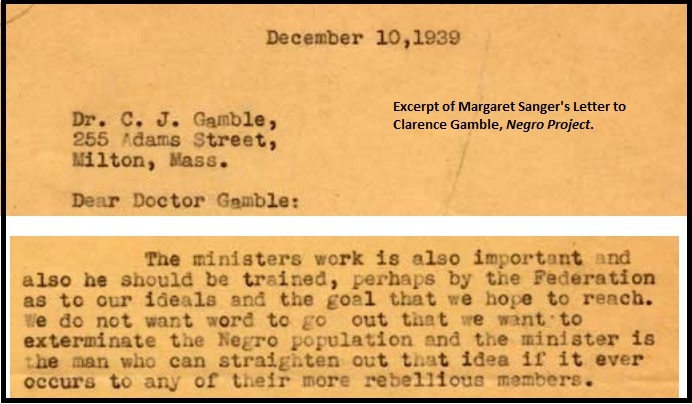 Osborn, who once wrote, “Eugenic goals are most likely attained under a name other than eugenics,” signed Margaret Sanger’s “Citizens Committee for Planned Parenthood” published in her Birth Control Review in April of 1938, as Live Action News has previously documented. 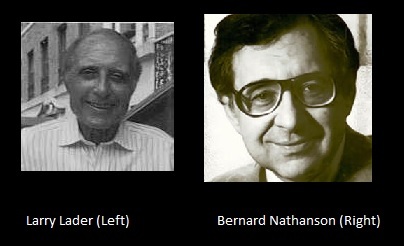 Some speculate that Planned Parenthood’s infamous slogan “Every Child a Wanted Child” may have originated with Osborn. 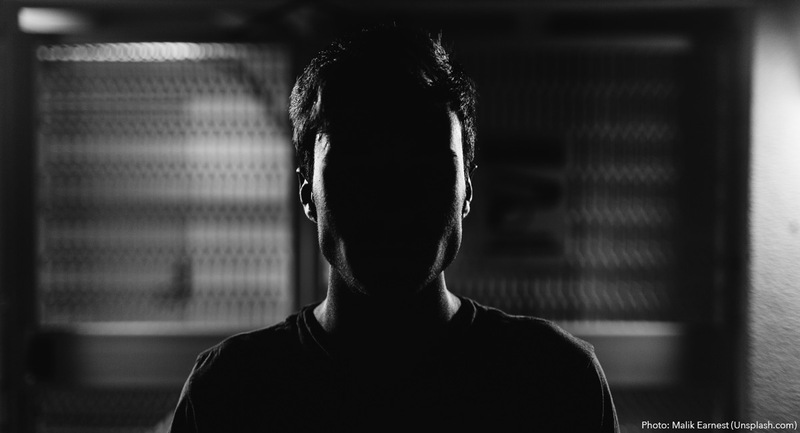 In 1969, Population Council’s president, Bernard Berelson, published an article suggesting that if voluntary methods of birth control were not successful, it may become necessary for the government to put a “fertility control agent” in the water supplies of “urban” neighborhoods. 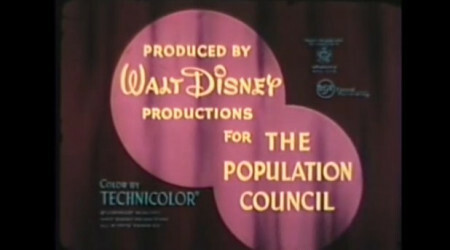 The Population Council brags about their Disney collaboration on their website’s timeline noting the film has been translated into 25 languages. 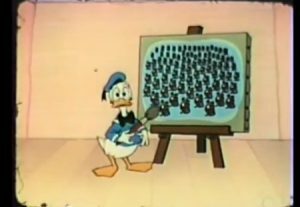 The propaganda film features Disney’s iconic animated character, Donald Duck who introduces the alleged gloom of having a large family. 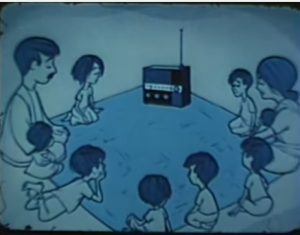 Children, in smaller sized families are “healthy and happy and go to school to gain an education,” the film states, as if, children of large families are unhealthy, unhappy, and uneducated. The mother of a smaller sized family doesn’t “have to work too hard and stays healthy and happy,” producers of the film go on to claim. But he has something the rest do not have, human intelligence and the ability to reason and plan ahead. Other animals are at the mercy of the world around them. But by his ability to reason man has learned to improve his life. But this upward rise is being slowed by the sheer weight of numbers. 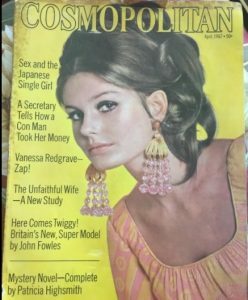 The family of man is increasing at an astonishing rate. Almost doubling every generation. Ironically, this too comes about through man’s intelligence. 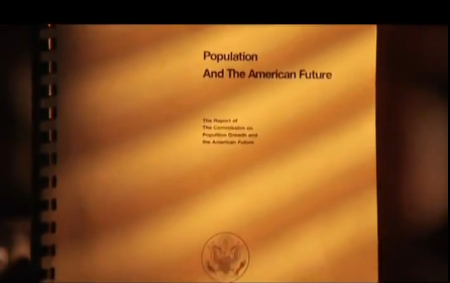 The film takes a slight Malthusian look at population growth blaming the increase in population on medical advances. 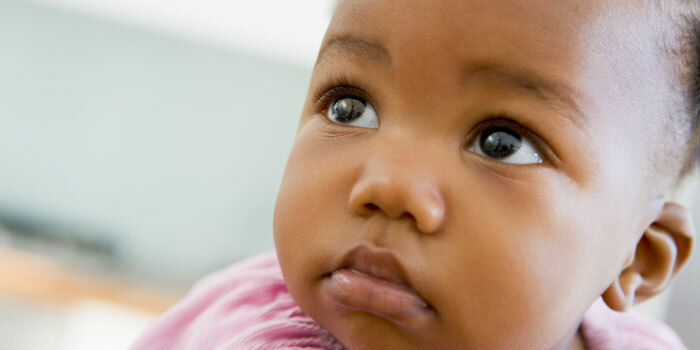 There are still about the same number of babies being born each year but, today, deaths are cut in half, or better especially among children. The old balance is upset. Those who live now, instead of dying, are added each year to the number of people in the community. 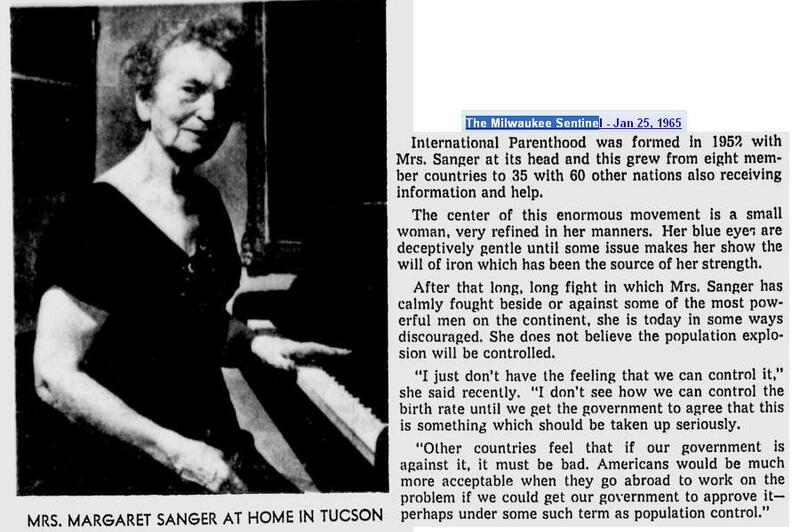 This was the attitude Planned Parenthood founder Margaret Sanger once advocated when she suggested that parents get a license to parent. 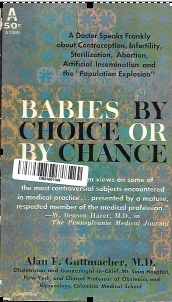 Permits for parenthood shall be issued upon application by city, county, or State authorities to married couples, providing the parents are financially able to support the expected child, have the qualifications needed for proper rearing of the child, have no transmissible diseases, and on the woman’s part, no medical indication that maternity is likely to result in death or permanent injury to health. Throughout the world there is great need for more energetic programs of information and education on family planning. 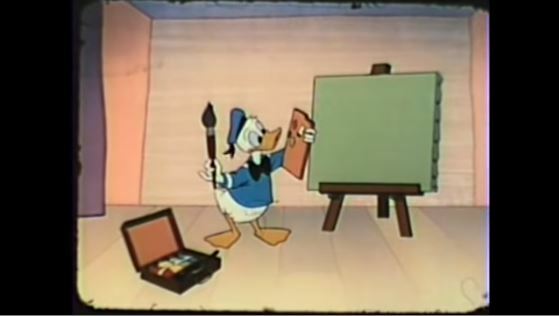 As we have deliberated about the problem, we have considered that one of the most familiar, most popular, and most effective materials for mass exposure is the animated cartoon; and certainly among the leading producers of this form is the Walt Disney organization. 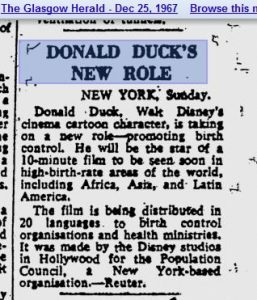 Accordingly, the Council authorized the Disney studios to prepare a short color cartoon, featuring Donald Duck, that deals with the desirability of family planning. 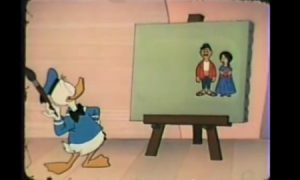 In addition to the talent and reputation of the Disney studio in this field, the Disney style is familiar throughout the world and its identification with wholesome family life is well-known. The film is called “Family Planning.” […] The film is designed primarily for men and women of reproductive age in the developing countries of Asia, Africa, and Latin America, and we have reason to believe that it will be utilized in the United States as well. The film will, we hope, help to develop attitudes favorable to the small family norm; […] stimulate discussion of the matter; and, importantly, help to legitimate the very concept and practice of family planning throughout the developing world. 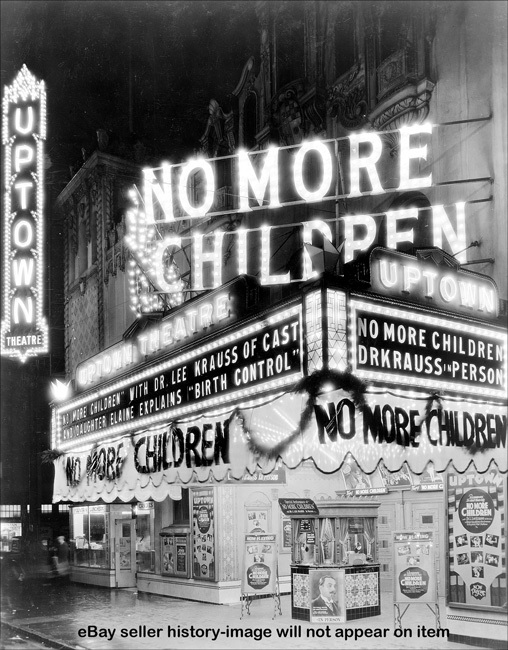 To no one’s surprise, Disney’s film captured a version of Planned Parenthood’s oft repeated “every child a wanted child” slogan, mentioned previously as attributed to Osborn. “This picture can be true for complex families if the number of children born is left to chance! ” the film says. 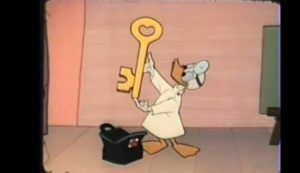 It’s pure bliss in Disney’s family planning world and there is no mention in the film about the complications of birth control, the unpredictability of pregnancy or the effectiveness of each family planning method. Nor is there any mention of whether some “family planning” methods could be abortive. […] if enough couples choose family planning the balance will be restored. But, this time in a better way. Thus, every couple has the opportunity to help build a better life not just for themselves but for people everywhere. And, all of us have a responsibility toward the family of man, including you. 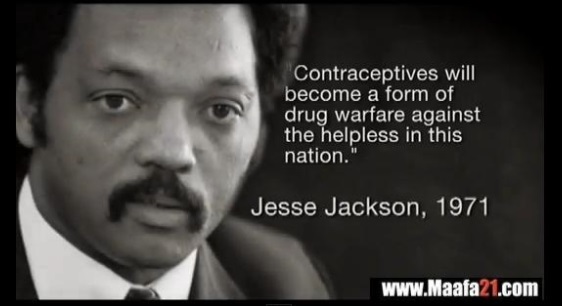 The film is one of many efforts in the 1960’s and 70’s to indoctrinate the culture on the use of birth control. It was sold by Planned Parenthood in certain areas, but went out of production in 1988 because of decreasing demand, according to a report by the Population Research Institute. 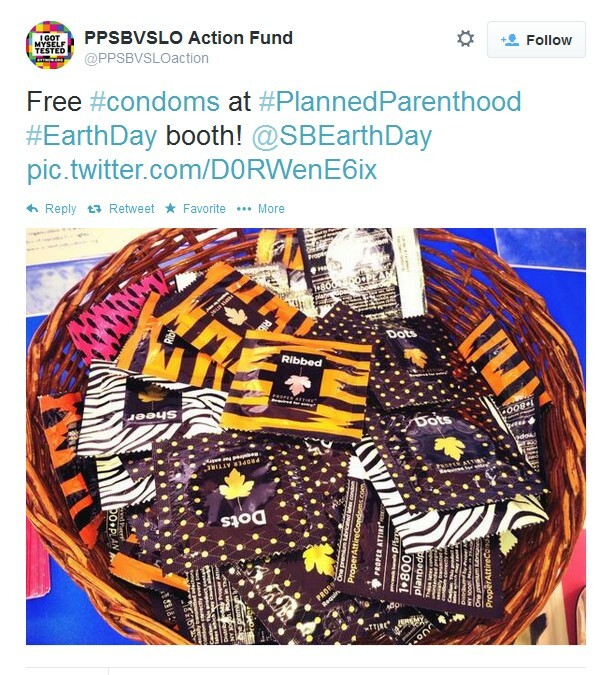 Planned Parenthood has been tweeting their “free condoms” for “Earth Day” promos. What exactly are they trying to say- STOP HAVING BABIES? 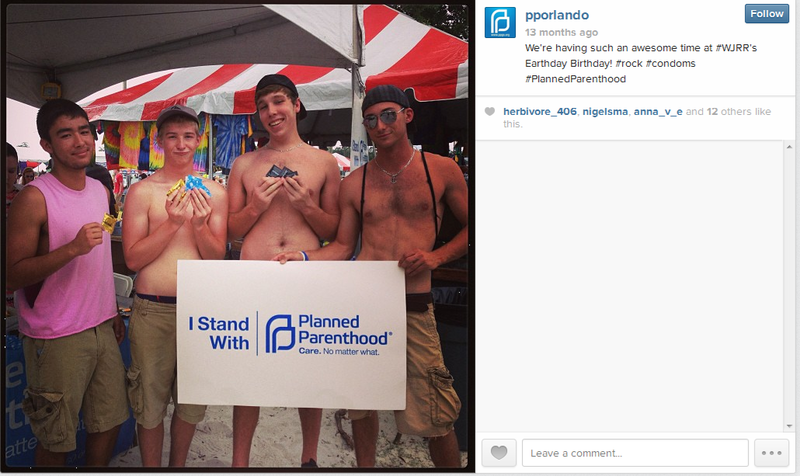 That would make sense and be in line with their founder, Margaret Sanger’s, population control beliefs. 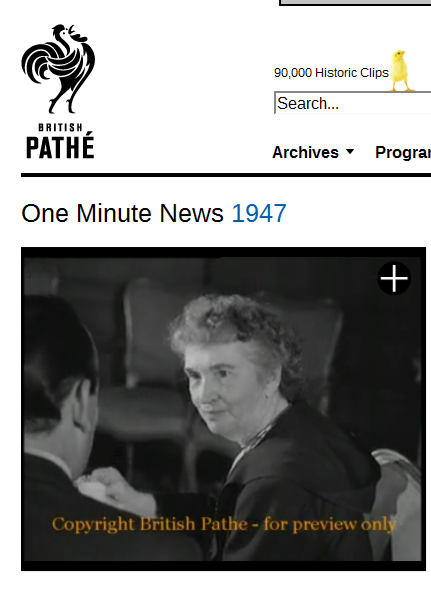 “No More Babies‘ was the title of a 1947 reel by British Pathe, where John Parsons’s interviewed Planned Parenthood founder, Margaret Sanger. Below is an edited version placed on YouTube and leaves out “in starving countries”? “I just don’t so how we can control the birth rate until we get the government to agree that this is something which should be taken seriously. Other countries feel that if our government is against it, it must be bad. Americans would be much more acceptable when they go abroad to work on the problem if we get our government to approve it- perhaps under some such term as population control,” Sanger stated. 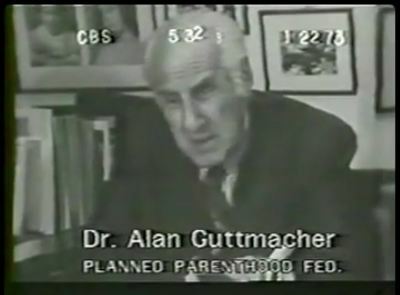 That ideology was backed up by Planned Parenthood president, Alan Guttmacher who happened to be a former VP of the American Eugenics Society. 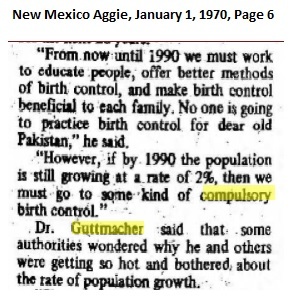 Guttmacher wanted the US to use “Voluntary Means” of Population control and then use coercion if needed. But he had a better solution- legalize ABORTION.